Priya Varrier became the national crush overnight. Her popularity went off the roof just because of her wink. 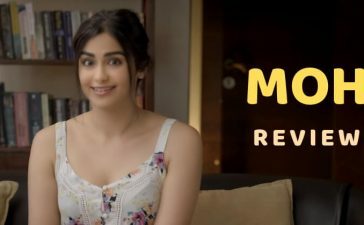 Moreover, her fans are craving for her Bollywood debut. 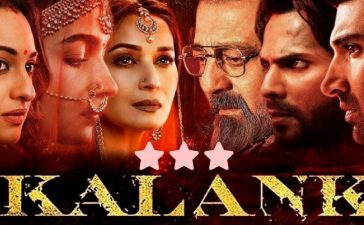 No doubt, after taking the internet by storm, she has caught the attention of many Bollywood producers. Similarly, Karan Johar has the desire to get the best out her instant fame. So he is planning something big for her. 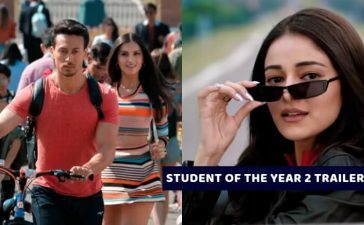 Yes, she is going to make her Bollywood debut. 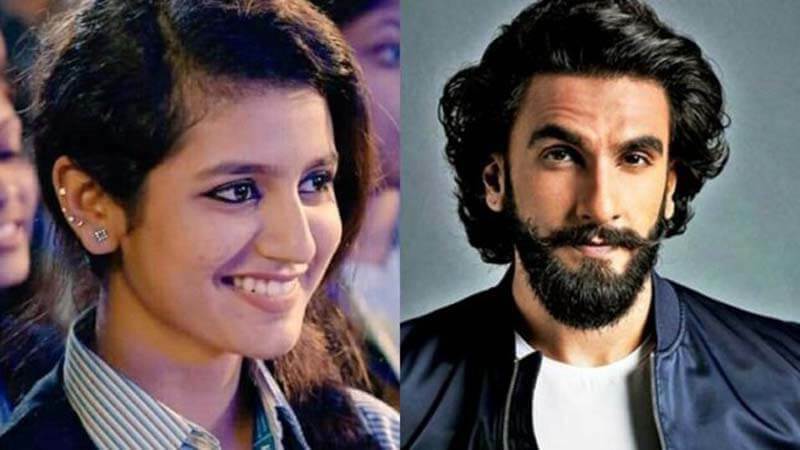 Priya Varrier Opposite To Ranveer Singh? The movie is the official remake of Jr. NTR starrer Temper which featured Kajal Aggarwal as the lead female. 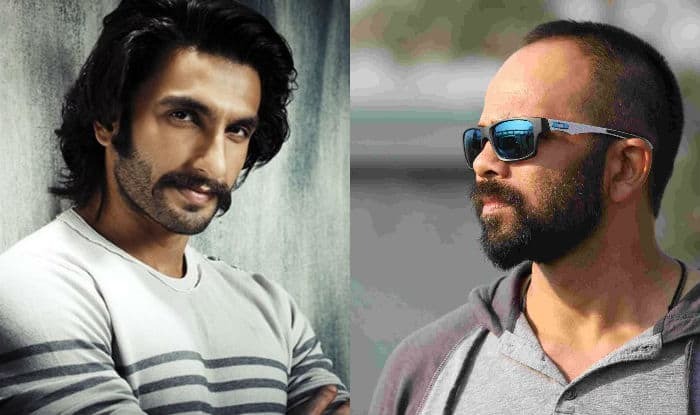 Moreover, Simmba is the first collaboration of Rohit Shetty and Ranveer Singh. Hence, everyone is excited about the movie and seeing Ranveer Singh playing the role of a badass cop. The internet sensation, Priya Varrier told that she is a huge fan of Ranveer Singh. The chances are quite high for her working with her favorite star. 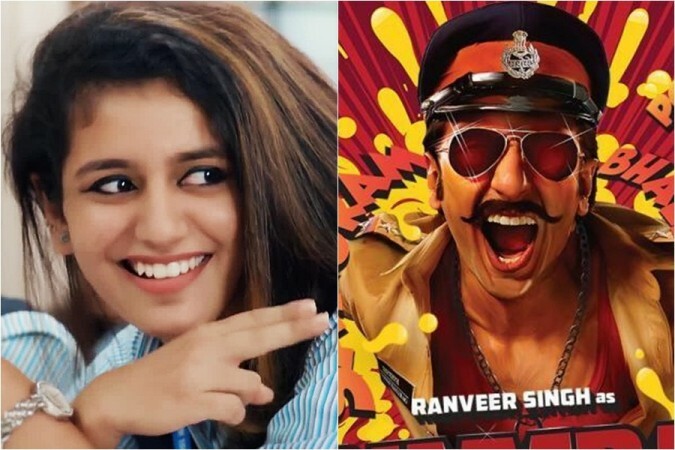 If the thing goes according to the sources, it will be amazing to see the national crush Priya Varrier sharing screen with Ranveer Singh. What do you say? Simmba is scheduled to release on 28 December 2018 and the excitement is already built for the movie. 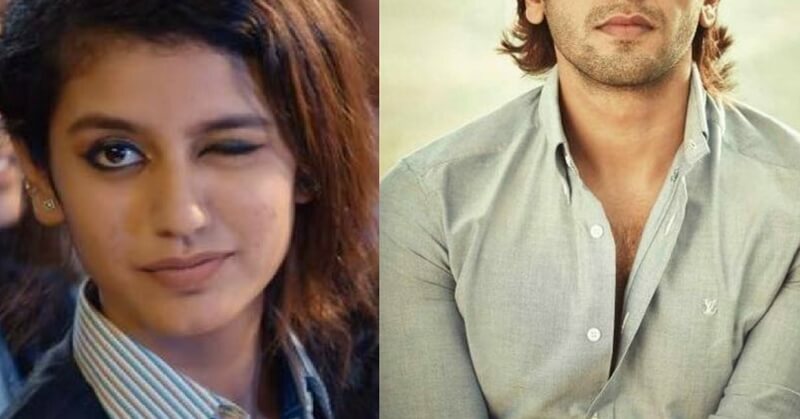 Are you excited to see Priya Varrier and Ranveer Singh together on the silver screen? Share your thoughts in the comments. Do you know that finally Ranveer and Deepika decided to get engaged? Also, check what happened when Ranveer Singh joined Priyanka Chopra’s live chat session.